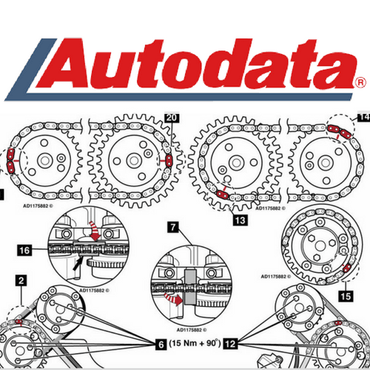 Autodata Software 2014 version for car maintenance diagram, wiring diagram. Version 3.45. BMW ISTA-D ICOM Auto Diagnostic Software consist of BMW latest software 2017 R7. Comes in a 320 gig hard drive ready to install and work. Mercedes Benz latest software 2017 R7. Comes in a 320 gig hard drive ready to install and work.